2018 makes the 15th anniversary of the first of the Pirates of the Caribbean film, The Curse of the Black Pearl (2003). Along with that, it also commemorates the revival of a genre that had lost its audience for nearly half a century and last but not the least, it finally enabled Johnny Depp to deliver on the promise of stardom. He helped launch the first film franchise where more than one film grossed $1 billion worldwide. 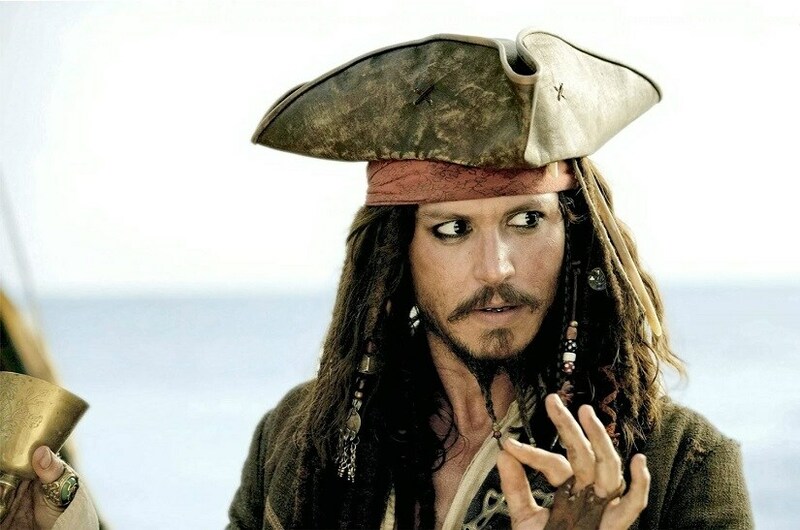 Today, with six films already out, the franchise might look a bit jaded along with Depp and the other actors but a decade and a half ago, being a pirate was the new, big thing. Directed by Gore Verbinski, whose directing credits included The Mexican (2001) and The Ring (2002), The Curse of the Black Pearl had been in the making for nearly a decade. In the early 1990s, writers Ted Elliott and Terry Rossio came u[ with a new treatment for the pirate genre after they had finished working on Disney's Aladdin (1992). Buoyed by the global success of Aladdin, Elliott and Rossio believed that a supernatural twist to a pirate-themed script would give it an intriguing enough make-over to attract attention. Pirates, as a subject, had been a favourite of the Golden Age of Hollywood but with Roman Polanski's dud Pirates (1986), the genre had fallen off the radar. It was around the same time that Disney also got a script developed on the lines of its famous Pirates of the Caribbean ride. But for producer Jerry Bruckheimer, who was attached to the project, the whole thing was too dull. It was Bruckheimer who then got Elliott and Rossio to pitch in and what emerged got translated into the script of The Curse of the Black Pearl. Intriguingly enough, just a few days before the release of the film, many executives felt that it would tank as the budget was probably a tad too high especially after the glorious failure of Cutthroat Island. The 1995 film was also based on a theme-park ride and was previously slated as the one to revive the pirate genre. Somewhere, the fact that it had Johnny Depp as the leading man also added to the worries of the studio as Depp's films rarely became blockbusters. At one time, Jim Carrey was in the running to play Captain Jack Sparrow but a scheduling conflict with Bruce Almighty (2003) saw him walk away and even Michael Keaton was considered as an option. The Curse of the Black Pearl made over $600 million worldwide and it was then that Disney announced that it would be a trilogy. For a while, after its release, The Curse of the Black Pearl was an all-around favourite of audiences across age groups and one of the major contributors was undoubtedly Depp's bravura performance. 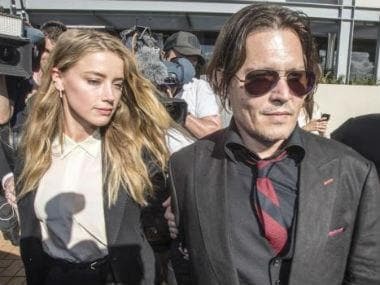 Depp was reportedly attracted to the film because of its quirkiness and added an extra dimension to the proceedings when he modeled his character, Captain Jack Sparrow, on rock legend Keith Richards. Depp’s performance won him an Academy Award nomination for the Best Actor in a Leading Role, which — considering the flavour of the film — speaks volumes about the charm that Depp instilled. Even after a decade and a half, the series continues to appeal as it managed to combine elements that were done to death in terms of the theme and genre with a kind of freshness that was least expected — Johnny Depp's interpretation of Jack Sparrow. Critics might have complained about the length of the film or the lack of firepower of the set pieces. But as the film progressed, Depp’s portrayal of Sparrow became the X-Factor. There might not have been a flurry of pirate adventures post-The Curse of the Black Pearl but for the franchise to churn out four sequels in fifteen years says it all. In fact, the last one Dead Men Tell No Tales (2017) managed to rake in over $700 million worldwide and pushed the franchise’s collection beyond the $4 billion.